You must be a member of the Turin Let’s speak English Group to attend this activity. Would you like to join this group? Fun for native and non native speakers! 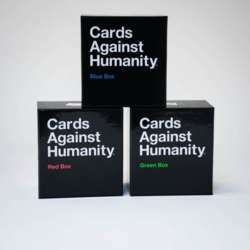 Let’s play cards against humanity!! This game will bring lots of laughs and we will practice English too. The bar offers drinks and small plates.